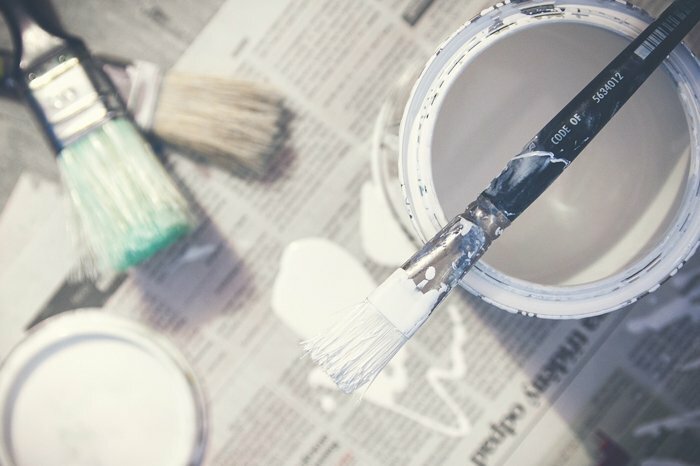 Flaking or cracking effects on paint can be caused by several reasons. 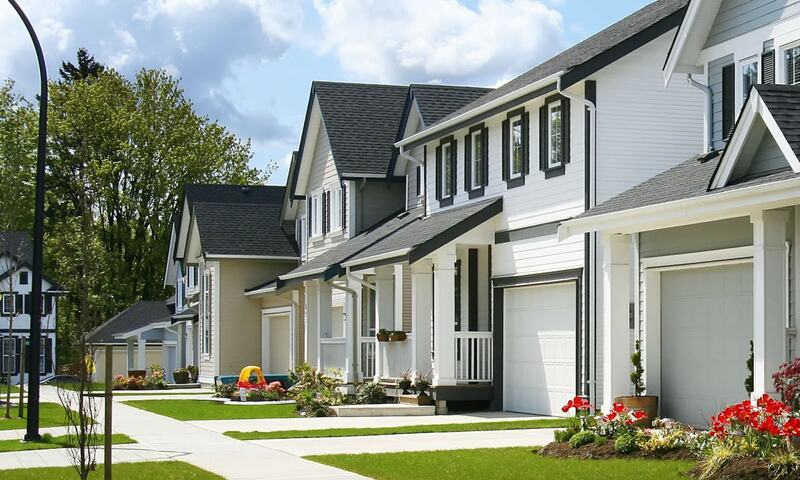 Moisture and weather elements are two factors that can affect exterior painting, moisture and shifting in the house can affect interior painting. 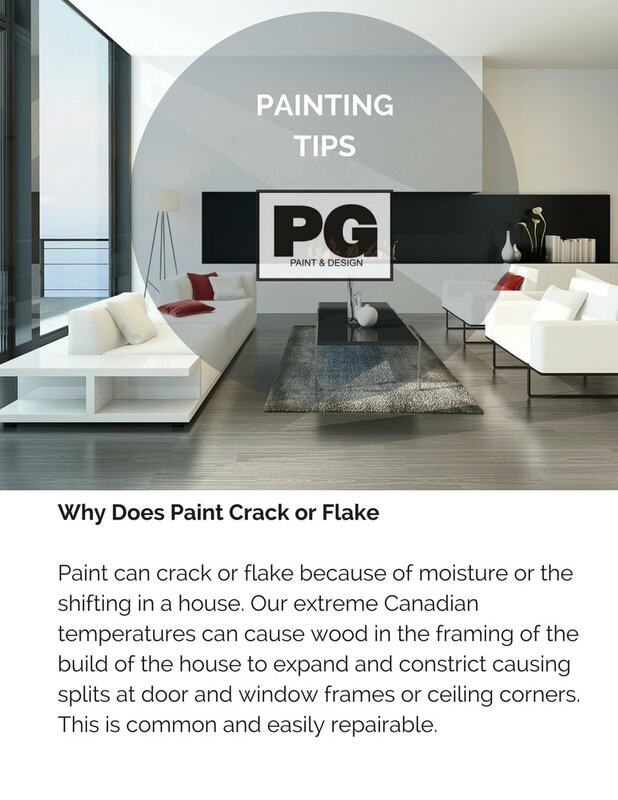 If you notice the paint on the interior or exterior of your home to look like it is cracking or flaking, this is a common problem. What causes the paint to crack or flake is moisture and our extreme weather temperatures. When doing any interior painting, take note of the room you are applying the paint. For example, the kitchen and bathrooms as well as the laundry room are considered the higher humidity level rooms and therefore the combination of the heat and moisture that is created in these rooms can cause poor adhesion of the paint. To ensure quality painting results, open the windows on the day you will be applying the paint. Letting the fresh air to flow through will help dry up the moisture in the room. Let it flow for a few hours before getting started with the paint. You can also turn on a couple of fans to help the air circulation again creating a flow of air that will aid the drying of the humidity in the room. Exterior painting should only be done when the wood is dry and in normal temperatures. Nothing in the extreme cold or extreme heat, as this will cause poor paint application and adhesion. When house painting season in Ottawa begins, usually around the April-May time frame it is because most painters wait for the warmer temperatures that would have melted the snow as well as a few consistent days of hot sunshine that will dry up the wood around the exterior of the house making it easier for the paint to be applied as well as avoiding the high levels of moisture in the wood to create bubbles, blisters, cracking or flaking. In high season around June thru August, if there is continual days of rain, the wood will become soaked and the paint will not apply properly nor will it resist cracking or flaking, blistering, bubbling or peeling. It is recommended there be at least 2 to 3 days of dry weather before painting the exterior. 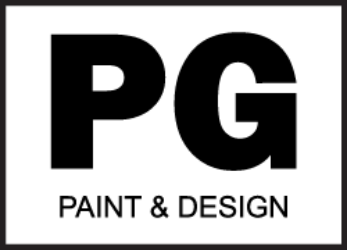 To find out more about other causes for paint problems and the solutions for them read our blog that consists of helpful tips, useful advice and answers to frequently asked questions on painting the interior or exterior.